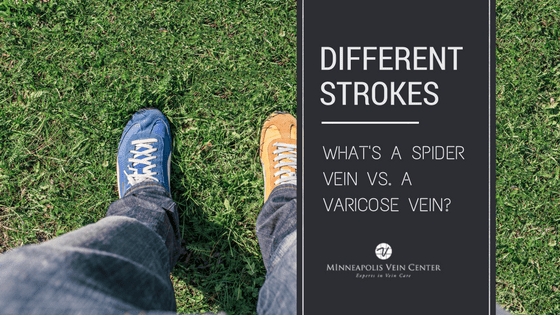 If you’ve been thinking about varicose vein treatment, you’re probably ready to get rid of those veins right now! 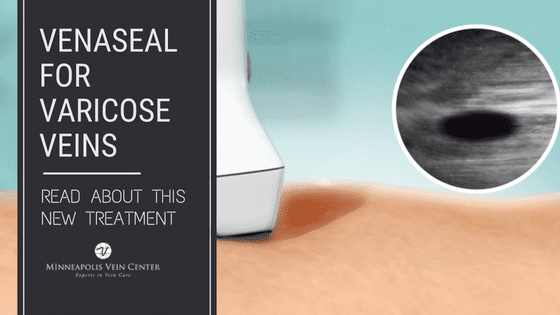 However, if you plan to use your health insurance to pay for the procedure, you might be surprised to learn that most plans require a round of conservative varicose vein treatment first. 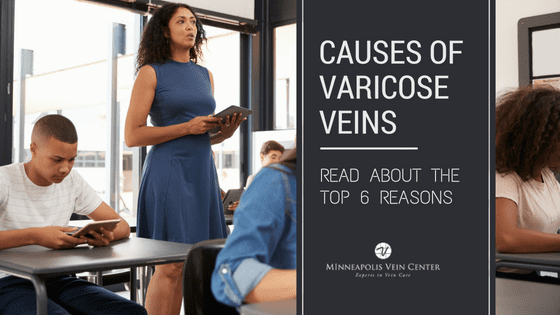 If conservative varicose vein treatment is ineffective, most plans will provide some coverage for a minimally invasive varicose vein treatment, like sclerotherapy, venous ablation, or phlebectomy—all offered at Minneapolis Vein Center. Following a round of conservative varicose vein treatment, your radiologist will evaluate your condition again and make a recommendation for continued conservative therapy, or a minimally invasive treatment. Our staff is well versed in insurance requirements and experienced in getting approvals for necessary procedures. 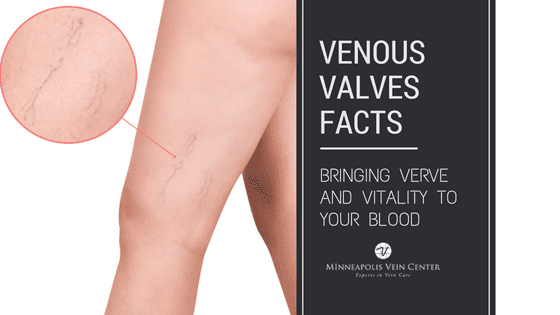 The vein experts at Minneapolis Vein Center are ready to help you improve the appearance of your legs and eliminate painful symptoms. The best time to start the process and schedule your vein consultation is now so your legs will be ready for Summer! 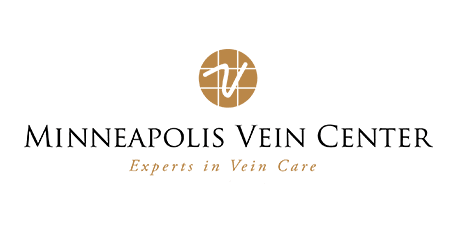 Contact Minneapolis Vein Center—conveniently accessible to all of Minneapolis/St. Paul—for your varicose vein consultation. Call for your free leg vein screening at 763-398-8710 Monday through Friday 7:00am-5:00pm.